This is a place for people who love their pets like family. This is a place of love, devotion, and excellence. This is a place for you. This is a place for people who love their pets like family. We understand the emotional side of pet ownership. To you, they are more like children than they are animals. People might catch you talking to your pet like your best friend. They might catch you pushing your pet around in a stroller. They might catch you watching your living room camera while you're at work. Because when your pet looks into your eyes, they don't see faults. They don't see imperfections. They don't see mistakes. They see a hero. We just help you care for them like one. We believe your pet deserves access to the highest level of healthcare there is. The team here is incredibly smart and thorough, and the sum is greater than the parts. At their hands are tools and technologies that are uncommon for anything outside of a specialty practice. 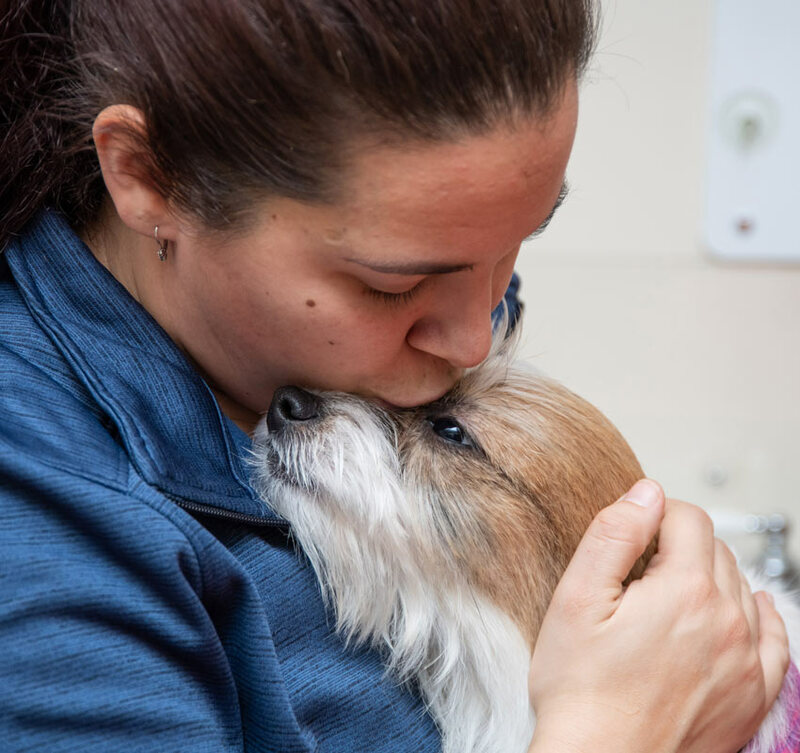 We use innovation and scientific rigor to be smarter about caring for your pet. And we look at the whole picture - what will keep your pet happy and healthy now, a month from now, and years from now? We pride ourselves on communication. You always deserve to understand what we are doing, and more importantly, why. This is a place where you are encouraged to ask questions, share your emotional burdens in pet ownership, and really feel like you belong. We care about you. Many of our clients tell us it's like going to see your friends, who just happen to be talented veterinary professionals. Because here, you matter. Here, you are family. Biology tells us that we either grow or we decay. We choose to grow. 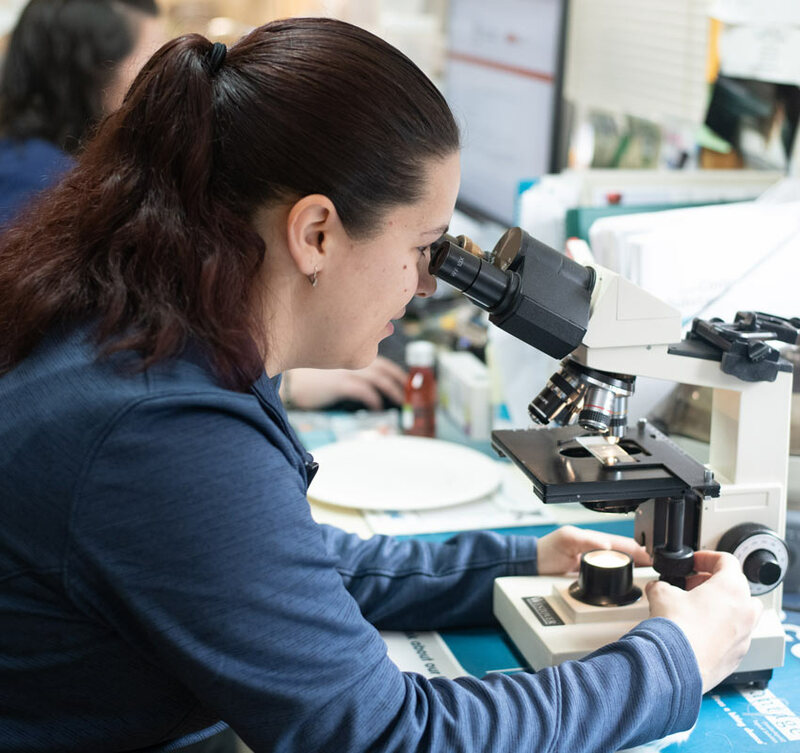 We prioritize constant learning, improvement, cutting edge technology and science, and the belief that we should constantly be getting better at caring for you and your pet. 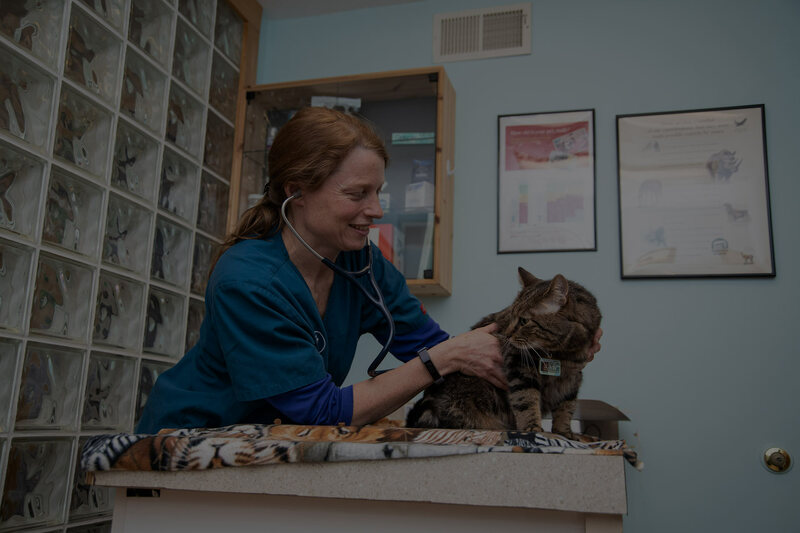 It means we are more innovative, thoughtful and forward thinking about your pet's healthcare than many would expect from a typical veterinary clinic. Because when you entrust us with your pet, that means something to us. And we will care for them like we would our own pets, every single time. So supportive and kind toward both of my kitties: Katniss Evergreen (off on a long walk at the moment) and Clarence Tailwacker. Lent me carriers, called to followup – this had never happened with my other vets. When Clarence was spooked by a large dog and got stuck under the deck on our way into the office a staff member came out and retrieved him. Everyone cares so much and goes the extra mile to help in so many ways. Easily 5 stars! We were kept well informed of our cat’s procedure during the process and after. They called to check up on her after in the week after and have been willing to answer any questions we have had since-and we’ve had many! Highly recommend. 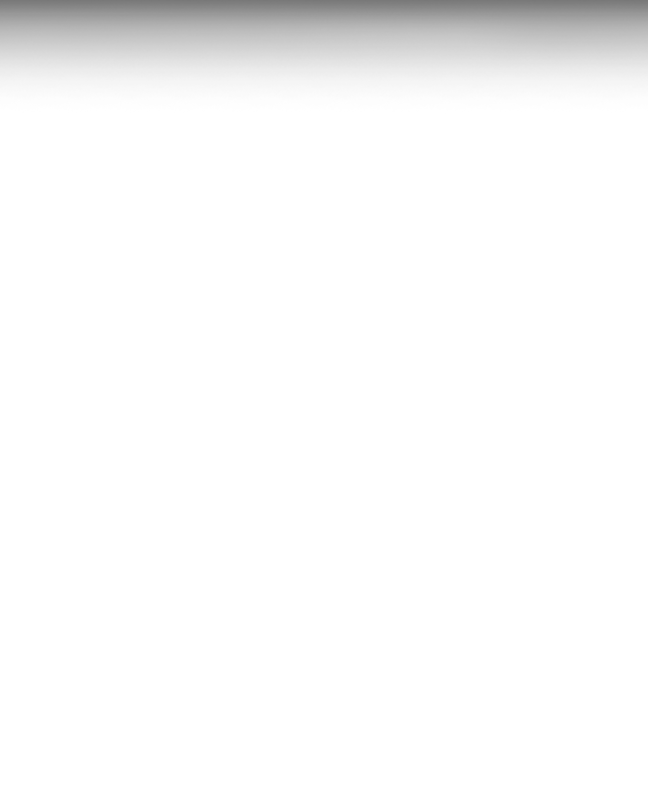 Not only does Windy Hollow offer Chinese medicine and acupuncture, as well as regular veterinary medicine, they are unfailingly kind and knowledgeable. They are wonderfully caring!